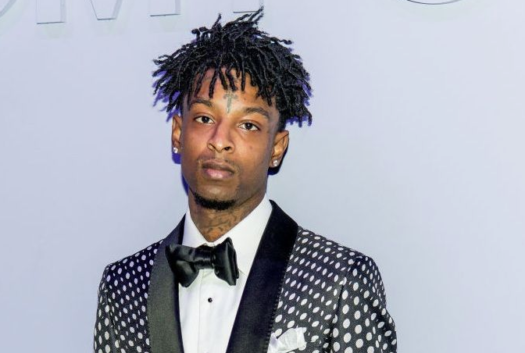 Grammy nominated rapper 21 Savage was arrested early Sunday morning in Atlanta by US Immigration and Customs Enforcement. The agency says he is here illegally in the United States. The rapper, whose real name is Shayaabin Abraham-Joseph, is a citizen of the United Kingdom. He entered the United States legally in July 2005, when he was a minor, but had failed depart of the terms of his nonimigrant visa. He became unlawfully present when his visa expired in July 2006. Lakewood’s own Alexander Blinky said, “I think that they should just let him stay because they are just now finding out and he has a huge fan base and he has also created a huge success for himself.